We're delighted to announce that our fantastic 2019 holiday programme is now on sale, ready to be booked and experienced during a remarkable Sardinia holiday next year! Why not browse our website and start planning your 2019 holiday now? Our villas are now on sale for 2019! We're delighted to announce that you can now start planning, and even booking, your 2019 villa holiday to Sardinia. Our villa collection is now on sale, allowing you to book from a range of superb self-catering villas across some of the most rewarding and alluring destinations on the island of Sardinia. 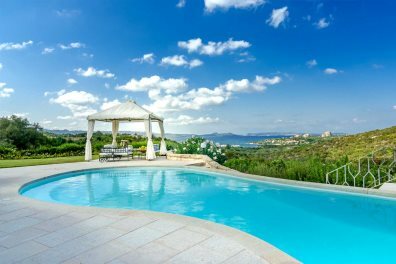 From family villas and luxurious stays, to choices perfect for couples or groups of friends, we guarantee a remarkable villa escape to Sardinia in 2019. 2019 Hotel Holidays on sale! 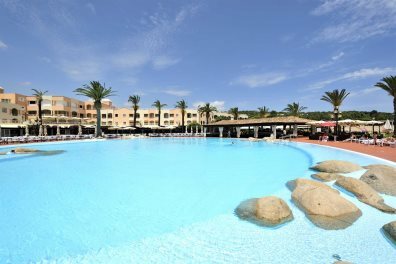 We're excited to announce that our fantastic range of hotel holidays to Sardinia are now on sale, many made even more appealing by a selection of superb early booking offers! All of our hotels enjoy discounted prices, ensuring your holiday booking will be even less than the previous holiday season, ensuring you can visit the stunning island of Sardinia for less in 2019. View our early booking offers. 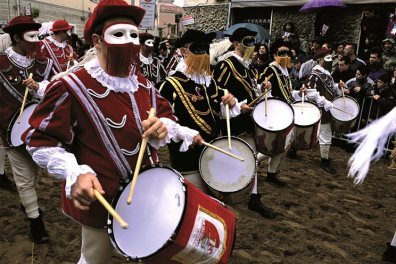 Our first-hand knowledge: We have over 30 years of specialist knowledge within the travel industry, truly considering ourselves as the real experts in aspects of holidaying to Sardinia. We can ensure you get the very best holiday for you. No hidden extras: As well as being fully bonded with ATOL and ABTA for our package holidays, our package prices include all airport taxes and duties, so you can be assured of no hidden costs in your package booking. Everything included in package: From your return flights and accurately portrayed accommodation, to car hire or return transfers, our packages bring everything into one attractive and cost-effective bundle.